Small Business Archives - Shay Kepple Phillips Ltd.
Nowadays, “Small businesses are constantly aware of legal issues that affect them, either directly or indirectly”. Legal issues are sometimes fairly straightforward, while sometimes are complex and need advice from the specialist solicitor. Small-business owners may feel little unusual to contact a solicitor regarding issues which seem insignificant because they consider it as an unnecessary expense. However, by discussing legal issues with a solicitor small-business owners might be able to save money in the long run. In general, Small business solicitor helps in legal matters of small businesses throughout all stages of the business lifecycle. A lot of small businesses make the mistake of assuming that because they are not as complex as large corporations, they do not need to ensure compliance with all the relevant laws. But this is incorrect. Being unaware of the laws is not an excuse for non-compliance, and failure to meet legal requirements can turn out to be more costly than legal advice in the long run. 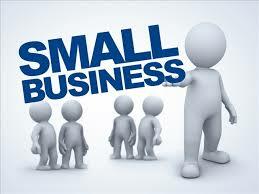 Small business solicitors can help you assist with the business start-up. It also helps you in selecting the most appropriate legal structure with which we can organize our business. Contracting with other businesses is generally a large part of any business’s functions. In place of engaging contractors to do work for your business, you can also hire small business solicitors to set up appropriate contracts. They can also help you in setting up company terms and conditions. It also helps in ensuring compliance with e-commerce regulations. In addition to this, it also protects your business’s intellectual property. 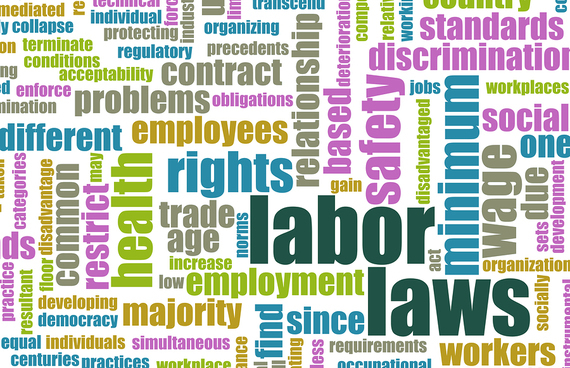 Small business solicitors can assist with setting up and revising employment contracts, employers’ insurance requirements and health and safety requirements. If you are looking forward to buying or sell a business, you may contact small business solicitors. They can help you draw up the contracts and manage all other paperwork and regulatory requirements. It is essential to engage a solicitor to examine the legal documents before paying a deposit. Small business solicitors are experienced in assessing a high range of legal aspects of the business, for example ensuring that the business you are buying is not subject to any outstanding legal claims.